Global paints and coatings manufacturer, AkzoNobel, has announced the company’s Paint the Future innovation challenge. 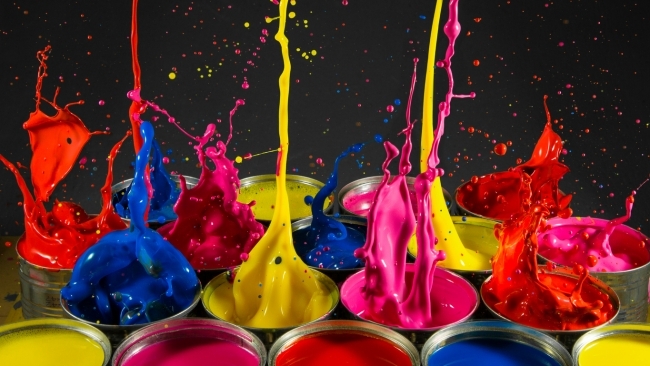 Taking place in early 2019, it aims to connect with new disruptive technologies and accelerate innovation in the dynamic world of paints and coatings. It’s an open invitation to combine its global scale, know-how and expertise with the ingenious solutions of startups and scale-ups around the world and turn exciting potential into brilliant reality. Open to early-stage tech companies and institutes around the world, the collaborative approach will benefit both sides, with the company committed to working with the winners on sustainable business opportunities. A dedicated online challenge platform, letspaintthefuture.com has been launched, which will be accepting entries from January 8, 2019. The site already contains more information about the five themes and the submission process. The finalists will be invited to attend a special awards event around the middle of next year, when the winners will be announced.